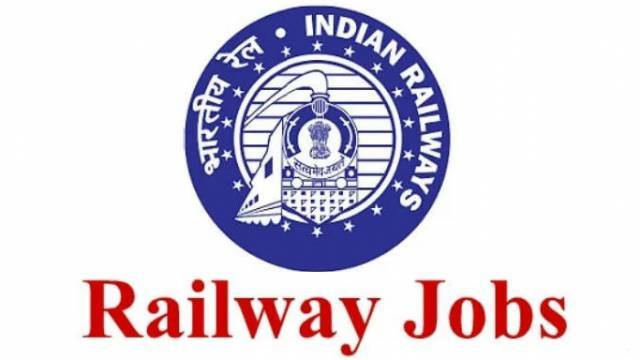 Railway Recruitment Board (RRB) application process for recruitment of NTPC Non-Technical Under Graduate and Graduate Posts is concluding today, i.e., March 31, 2019. The online recruitment process was began on March 01, 2019 and the online registration closing period is March 31, 2019 at 11:59 pm. The candidates who dream for a railway job and have not yet applied should apply for the recruitment drive by visiting the official website to download the official notification and check all important details including Important dates, Eligibility Criteria, Application Fee, Selection process etc. A. Under Graduate Posts with Minimum Educational Qualification of 12th or its Equivalent Examination. Age: Between 18 to 30 Years as on 01.07.2019. B. Graduate Posts with Minimum Educational Qualification of a University Degree or its equivalent. Note: Please read the detailed notification to know more about pay scale and age relaxation. Candidates here are to be notified that the 1st Stage Computer Based Test (CBT) is Tentatively scheduled between June to September 2019. For More Updates Keep Watching Safalta.com best education Portal with huge study material. Application Fees: Gen/ OBC (Rs.400 refundable) - Rs.500	SC/ ST/ Ex-Servicemen/ PwBDs / Female / Transgender / Minorities/ Economically Backward Class (Rs.250 refundable) - Rs.250Required Educational qualification vary according to post. Candidates are advised to read detailed notification.